Enter one of the username and password below, to enter rawattack.com members area. Enter one of the username and password below, to enter tiny4k.com members area. Enter one of the username and password below, to enter sugarbabes.tv members area. 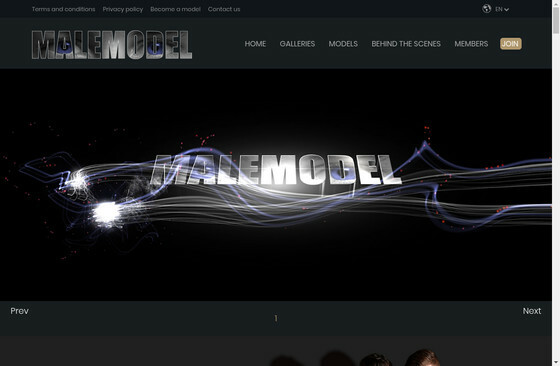 Enter one of the username and password below, to enter malemodel.nl members area. Enter one of the username and password below, to enter thugseduction.net members area. Enter one of the username and password below, to enter teenshd.com members area. Enter one of the username and password below, to enter fuckermate.com members area.